For a Day or a Lifetime… | The Happy Wonderer ~ ellen b. 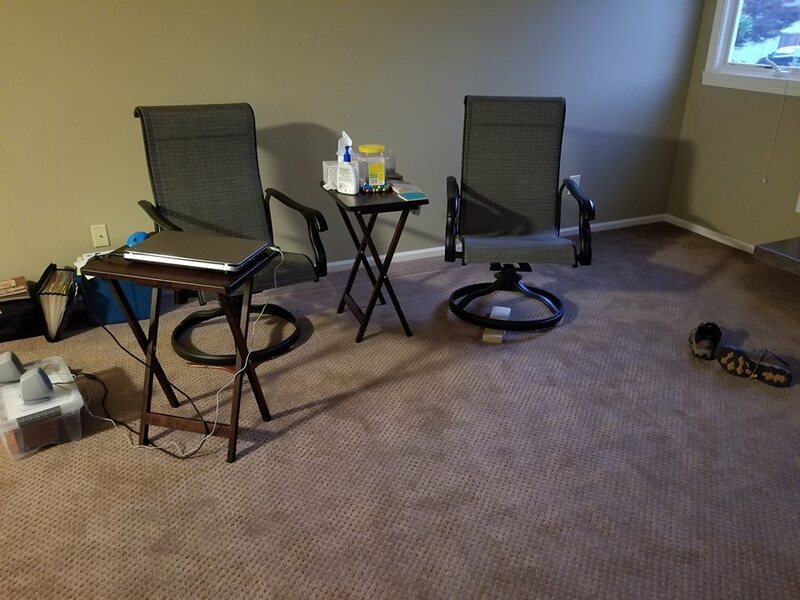 Besides our mattress (no box springs) these are the only furnishings left in our home for us to sit on. No TV but we still have internet. Today, Sunday, we went to church and said our goodbyes. We went out for breakfast after church since we have packed up all our dishes, etc. After breakfast we put our trailer on “offer up” and immediately got several inquiries on it and sold it within 2 hours. The couple who came to pick up the trailer also took two large “free” items we had on the curb, win win. Less items to take to the dump. We gave a few potted plants and patio decor to our neighbors. Then we made a trip to son #1’s to sit on a couch and watch the Sounders game. We also transported our two top hat blueberry bushes to their patio. We left one of our cars there and came back home via a new hamburger joint in Bothell. We’ll have one more sleep at this old house and then we’ll transfer our temporary residence to son #1’s home. 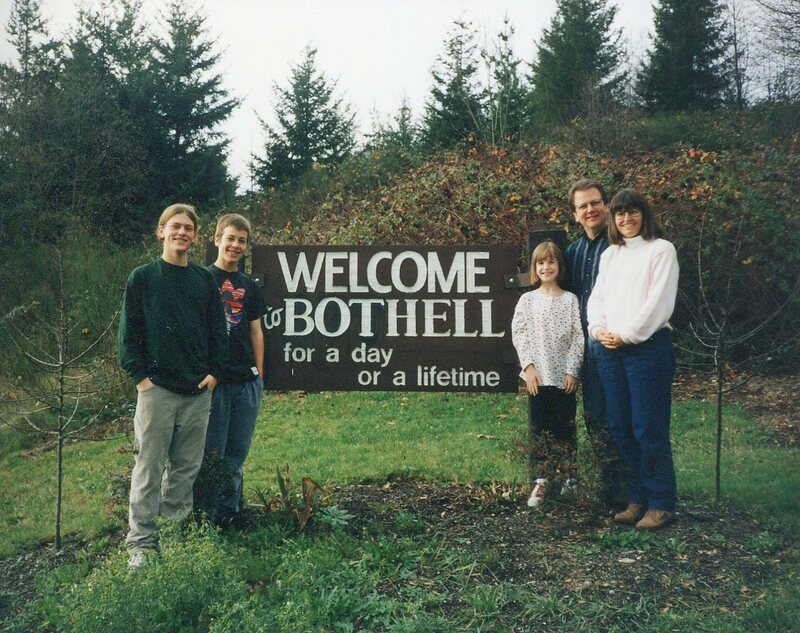 This was the classic Bothell sign we stopped on the side of the road to climb up to in the 90’s and take this shot for our Christmas photo. Since then a new college has been built on part of this site and the sign was removed. A new sign has been added recently to replace the old one. I like the old one better. When we moved to Washington in 1988 our first home was in Bothell. Our current home had a Bothell address until the city of Kenmore incorporated in 1998, the year we moved to this old house. We’ve lived in Bothell and Kenmore more than a day but less than a lifetime. This will be my last post from this old house. Posted on July 29, 2018 by Ellen •	This entry was posted in Moving and tagged Bothell, Kenmore, Signs. Bookmark the permalink. God bless you and your family as you make this transition to your new days in this lifetime. Blessings each step of the way. What a busy time you’ve had. Prayers for rest and strength. Every blessing as you move into a new chapter of your life. Hello, you have been busy. It is nice your blueberries were able to be moved. I wish you all the best in your next step. You have had many happy memories. Enjoy your day and new week! Tears may come because of all the good memories to treasure, but there is more to come! You’re on an adventure! Sounds like all is set for the move. Great sign and like you, I like the old one better too. It is always kind of scary to take a new adventure and leave old memories behind, but I wish you well and all that you have to look forward to in this new transition of your life! Prayers that you find your house soon! Whoa! You’ve really done a lot. I hope you’re not too exhausted. Wishing you all the best in your move Ellen. Exciting for you with mixed emotions if you are anything like I was on our moves. I will be thinking of you and hoping all goes smoothly. Exciting days! Hard work days. May God give you energy and peace as you move forward. 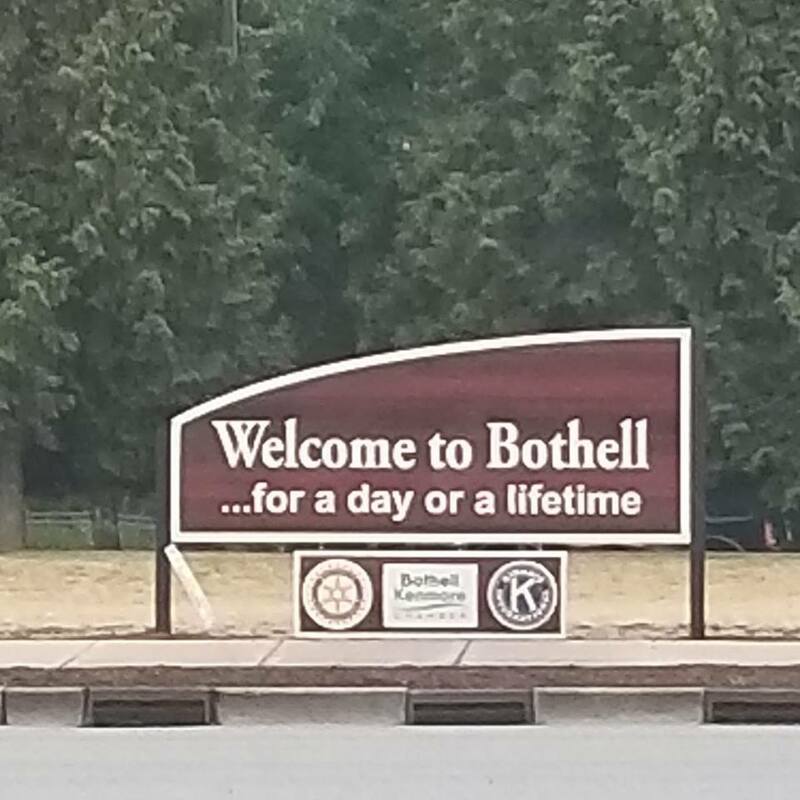 Love that old Bothell sign! Exciting adventures await and I can’t wait to read about them!